When you forget your magic wand, try these. 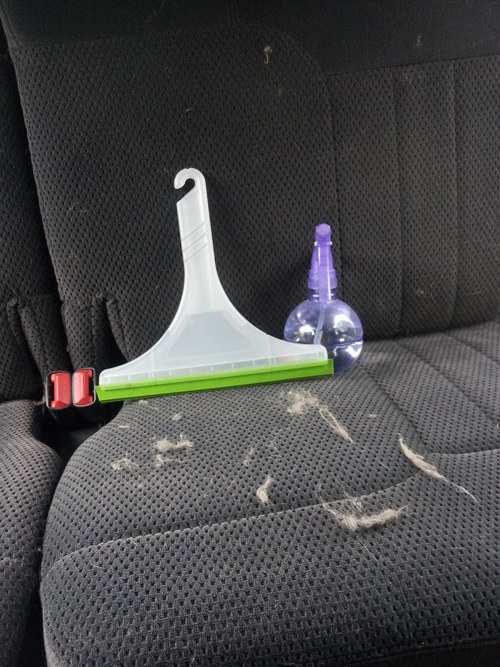 Spritz car upholstery with water, then scrape with a squeegee. Brilliant. 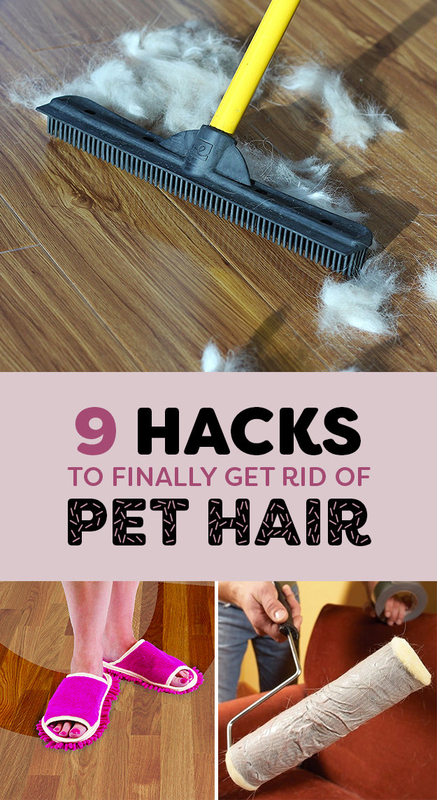 This also works well on certain upholstered furniture fabrics, and some carpets. Read more about it on Care Bear Sara. 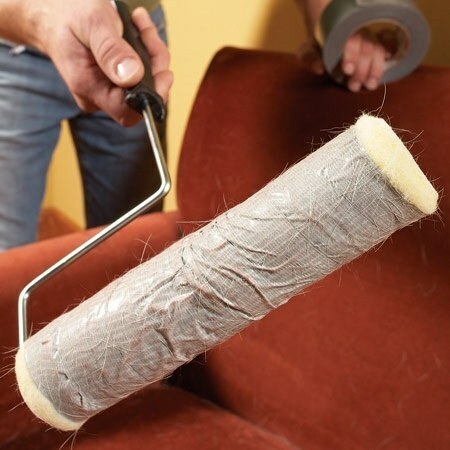 Wrap duct tape around sticky-side-out around a paint roller to tackle any remaining hair, or for more daily maintenance.